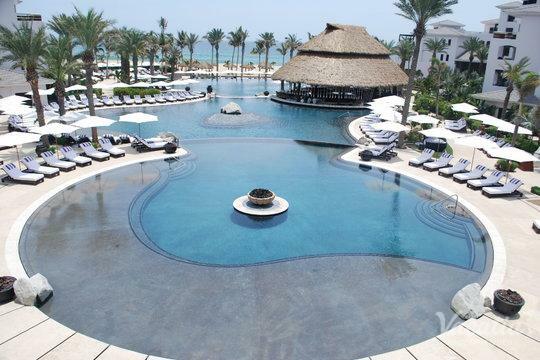 Ideally situated at the tip of the Baja California peninsula, this beautiful Mexico beach town is a destination every beach lover must visit at least once during their life. In Cabo San Lucas, there is beauty around every corner, from its glittering beaches to its dramatic rocky outcroppings. 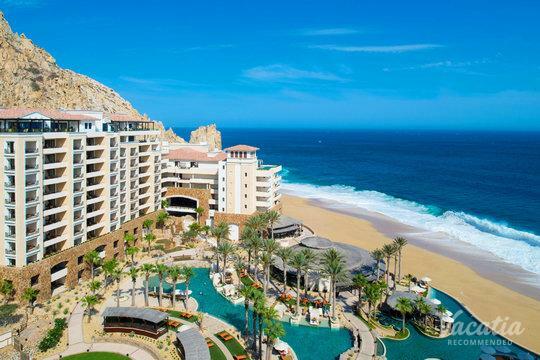 From sunup to sundown, the beauty of Cabo San Lucas will leave you breathless, and this vacation getaway is sure to give you memories that you will never forget. While there are plenty of fresh and delicious dining options in Cabo, frequent travelers know that the quality of a vacation can greatly be enhanced with the addition of a kitchen. When you stay at one of the Cabo resorts with kitchens, you will be able to whip up meals in between your time exploring all that Cabo has to offer. 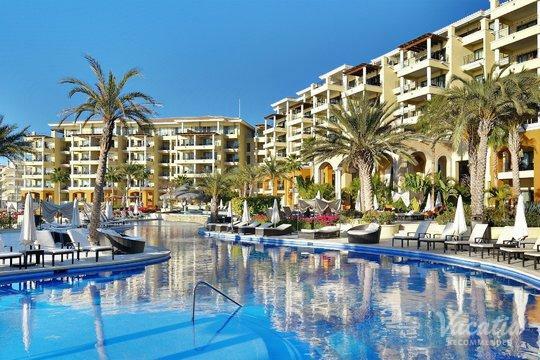 The added convenience of staying at a resort with a personal kitchen can elevate the comfort and quality of your Cabo San Lucas vacation, which is why you should work with Vacatia to sift through the selection of hotels with kitchens in Cabo San Lucas. 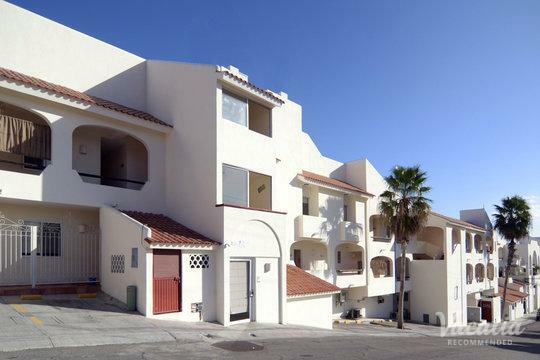 Vacatia aims to find travelers quality vacation rentals with added comforts and services, and because Vacatia will go the extra mile to help find you the perfect vacation rental you are sure to have a one-of-a-kind stay in this Baja California gem. 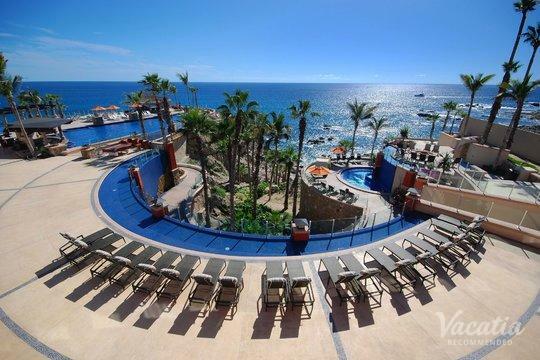 Whether you are traveling to Cabo San Lucas to experience the excitement and energy of the beaches and the nightlife or to indulge in a romantic, relaxing getaway with your significant other, you will surely have a memorable trip when you rely on Vacatia to help you find your perfect vacation rental. Vacatia strives to provide travelers with quality vacation rentals that offer so much more than a traditional hotel can offer. Vacatia's rentals provide added living spaces, such as a fully equipped kitchen, where you can cook breakfast before a long day out at sea or create some tasty snacks in between lounging on the beach and hitting balls at the golf course. 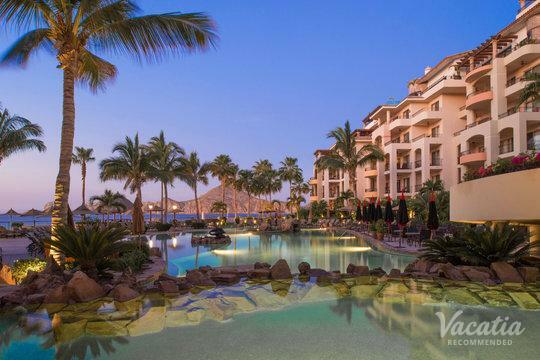 No matter what is on your itinerary for your trip to Cabo, staying at a vacation rental with a fully equipped kitchen can infinitely enhance your vacation, which is why you should choose Vacatia to help you book your Cabo San Lucas accommodations. 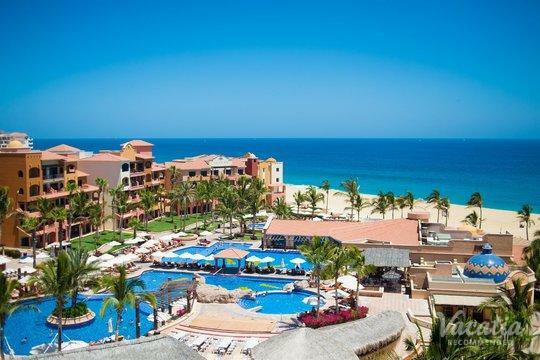 Cabo San Lucas is one of the most picturesque vacation destinations in Mexico, and its stunning sunsets and beautiful waters will blow you away time and time again. 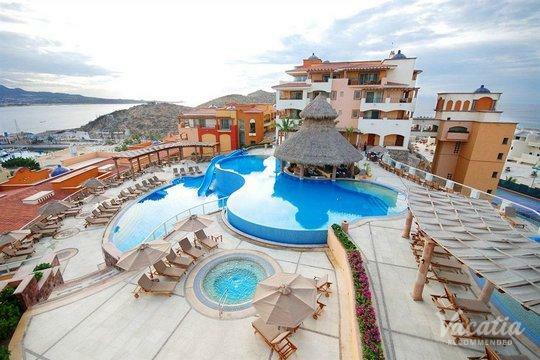 This popular vacation spot is located on the tip of Baja California, where the Pacific Ocean meets the Sea of Cortes. 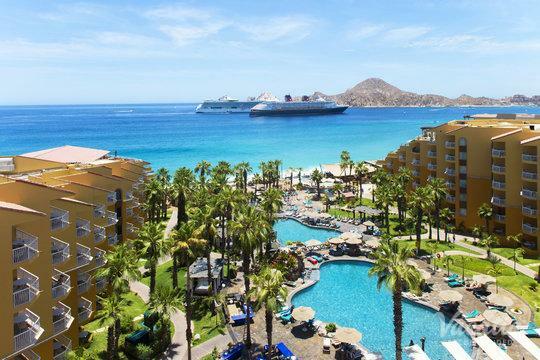 During your stay in Cabo, you can see wondrous natural sights like the famed El Arco and Land's End, while partaking in thrilling water sports or relaxing boat rides. 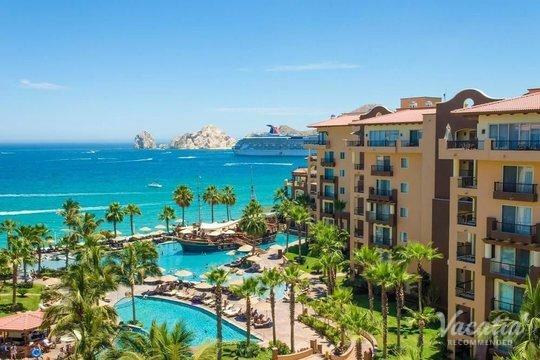 Whatever you have planned for your trip to the beautiful Cabo San Lucas, make sure to book your accommodation through Vacatia, so that you have the perfect home away from home in this Baja California oasis.